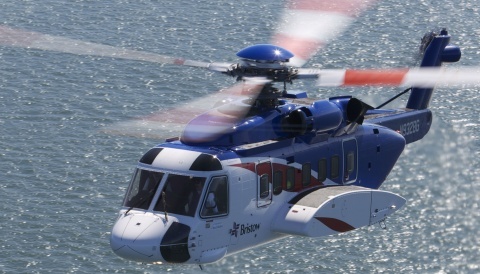 Well-known British operator Castle Air has received CAA approval for base and line maintenance of the Sikorsky S76 with no limitations to any particular engine type. 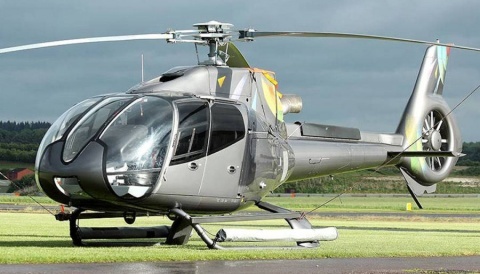 Currently they are approved to carry out base and line maintenance of the S76 with Turbomeca Arriel engines at Biggin Hill and only line maintenance of this variant at their main base at Liskeard in Cornwall. Castle Air have in recent years specialised in AW109 charter, operations, sales and maintenance, with a minority of time on Bell 206s. Since the addition of their second base at Biggin Hill, they have added approval for AW139 maintenance, and now the S76 as well. 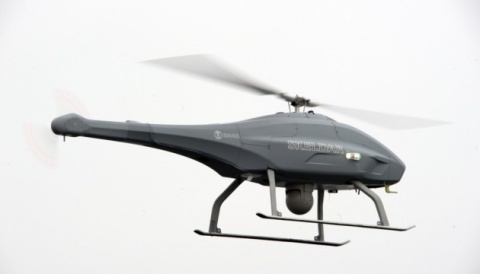 Two years ago the company was advertising three Australian registered S76s, but these never appeared in the UK and the type maintenance approval has only been added recently. One of their first projects at Biggin Hill was the approval of the first helicopter on the Guernsey register – an S76 which transferred from the “G-” register of the United Kingdom to the “2-” register of Guernsey.